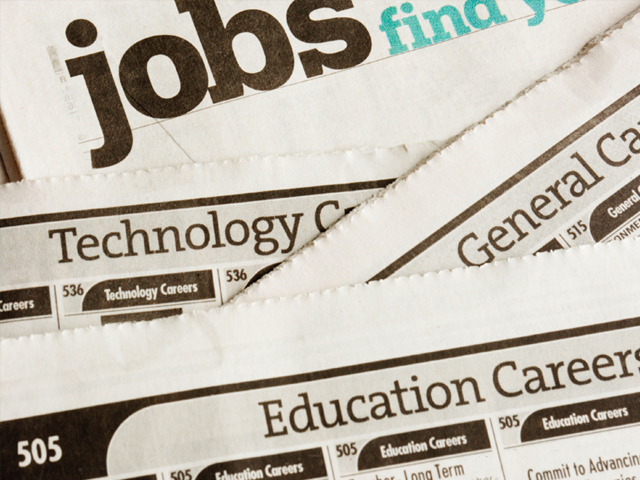 Get a job, Deaf jobseekers! You can go to check the Career Fairs. For example, Career Fair which held at MidValley. My hearing friend who work there and told me that he met two deaf persons who looking for a job and want to apply jobs at the companies so he help to guide them. So, it is good step to gain new career. You can do research on the companies and visited the companies which have the position is available for... You get in touch with past and current clients when you used to work part-time with them. Maybe they can give you a full-time job. Everyday you keep to see on the job networking, eg. jobscentral, and check the career field including arts, communications, business, education, etc. 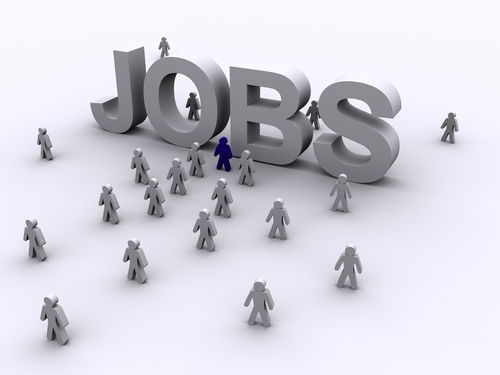 You can try http://www.findjobs.com.my/ if you want to find a job in Malaysia. 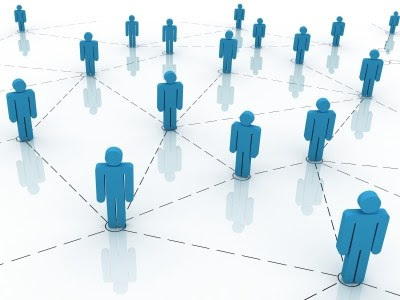 The social networking communities allow you to connect with your friends and co-workers. This is your closest network and the most valuable in a job search. Keep your friends close and your former friends closer. You can start a blog is a great way to prove your knowledge and put your portfolio and resume. in your own blog. You can put your blog link in the email then you can send it to the companies. As you know, many companies contact me about want to hire me after they read my blog - Selina's Wing! Many deaf friends asked me about the jobs. Here, I am trying to do the lists about the resources and sites based on my experience to applied their website and check the jobs. I always visit this website, jobstreet.com because it is best for all graduates students who looking for new career..There are many types of job available from many companies; IBM, Ozura, Shell, Maxis, citibank, and many..You can submit your resume there. I got responded email from them for interview before so it is good useful..You better to try this. You don't have time to use internet? Then, you can find the jobs in the STAR newspaper which you buy on every Saturday, or everyday. More importantly, you don't forget to put your email and number hp (SMS) in your resume when you send an email to the companies. :) You also need to inform them that you are hearing-impaired person in your email.